Pics! 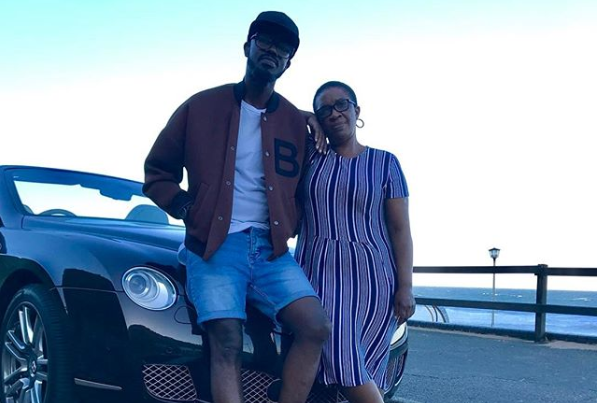 Black Coffee Surprises His Mom With A New Car! Black Coffee never forgets where he came from. He looks after his mother and his community. Christmas came early this year for the DJ’s mom whom he gifted a brand new Mercedes-Benz GLC SUV. The car ranges from just under R700,000 to 850,000. Taking to Instagram Black Coffee share the moment he handed over the car to his mother. Check out the photos below.